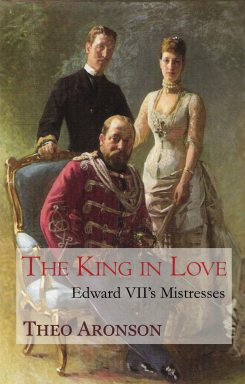 Here, for the first time, is an all-embracing account of the loves of that celebrated royal womaniser, Edward VII, as Prince of Wales and King. It is also a study of the three women with whom the King was most deeply in love — his `official' mistresses, Lillie Langtry, Daisy Warwick and Alice Keppel. In their different ways, all three were exceptional personalities. Lillie Langtry, the socially ambitious girl from the vicarage, became a famous actress. Daisy Warwick, an immensely wealthy heiress and social butterfly, was converted to socialism. Alice Keppel, probably the King's greatest love, developed into an astute and fascinating figure in her own right. Spanning three decades and packed with incident, scandal and high romance, the story is set in the extravagant and hypocritical world of late Victorian and Edwardian society. It is full of colourful characters: Edward's beautiful and betrayed wife Alexandra; the three cuckolded husbands — Edward Langtry, the Earl of Warwick and the Hon. George Keppel; the flamboyant Oscar Wilde; the sensuous Sarah Bernhardt; the dissipated Prince Albert Victor; the sexually complex W.E. Gladstone. 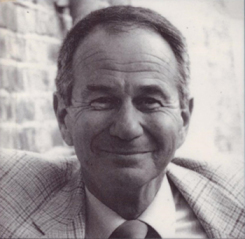 Royal biographer Theo Aronson draws on much new and unfamiliar material in this vivid book and reassesses many aspects of his subjects' lives. He challenges long-established myths and reveals much that was hitherto unknown: not least the extraordinary scene that took place at the deathbed of King Edward VII. The result is a brilliant evocation of a world, and a way of life that has gone forever.